Have you ever dreamed of just driving away in an RV and staying gone? Are you wanting to RV Travel occasionally but don't know how to start? 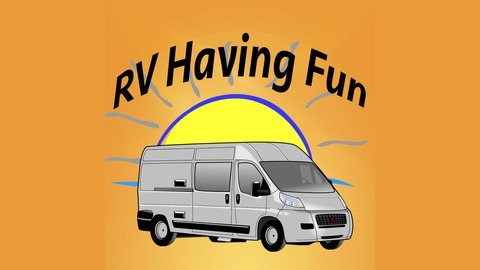 John and Tracy talk every week about their adventure in Full Time RVing, questions a lot of new RVers ask, tips and tricks, and more. 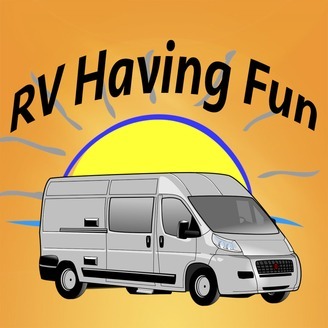 Join us each week for RV Having Fun and live the dream. John and Tracy talk about the benefits of a few of the major RVing clubs. Passport America, Good Sam, Escapees are the top three they talk about with a few smaller clubs discussed as well. 10 - OMG 24 x 7 with my Spouse!